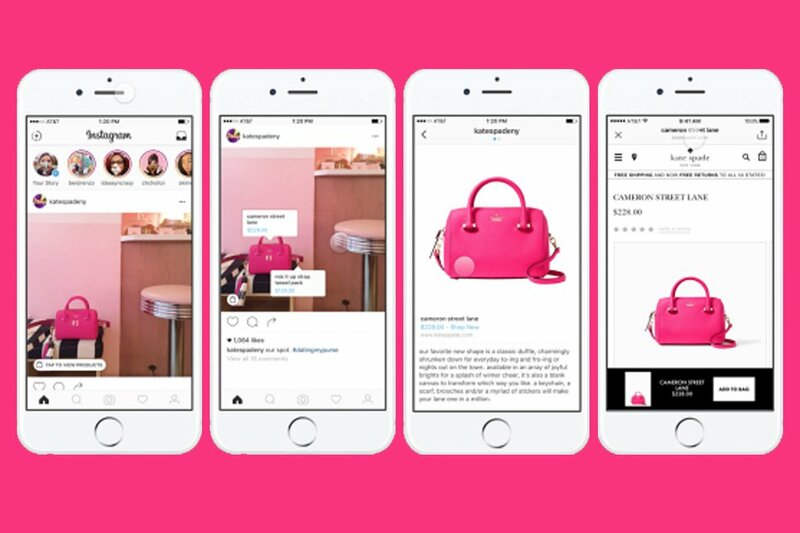 A year after launching in the United States, Instagram has opened up its shopping feature to 8 more countries. The countries in the spotlight are Australia, Brazil, Canada, France, Germany, Italy, Spain and the UK. This expansion of Instagram Shopping gives businesses and brands a lot more scope globally when it comes to advertising products on this popular social media platform. We’re particularly excited to see what new avenues this will open for beauty, fashion and lifestyle brands in the Instagram sphere. For Instagram, in-app shopping was always the way to go. The once funky photo-sharing app took its time to grow since its acquisition by Facebook. Today, with video, Stories and a solid ad offering, the app has become a major platform for brands, publishers, celebrities, and influencers. More importantly, Instagram has grown to be the leading platform for some of the strongest e-com verticals: fashion and travel. We fully expect Instagram to continue to grow in this manner with expanding shopping options worldwide!